No longer have my wrx but figured someone here might be interested, so posting here too. 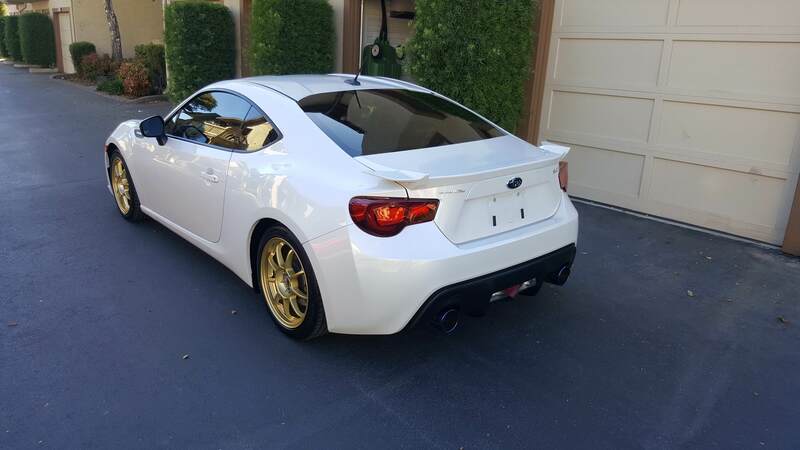 Pre-Ordered my BRZ when they were released. At this time I'm moving down to one car and holding out for a wagon (hopefully a Levorg STi if Subaru every sells it here or in 3 years an off lease XF Sportbrake) and wanted the garage space. 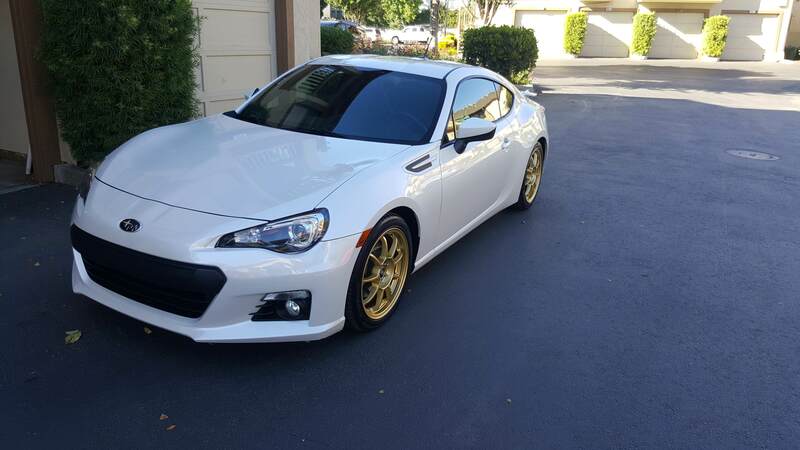 So it's time to let my BRZ go. I know everyone says to part out to make more money but right now I'm seeing if someone wants to take it as-is plus the stock parts. I have all my stock parts. In 2015 while driving on I-5 I hit a road gator at night. It cracked the front bumper and some ribs on the grill. I've included those pics. Additionally it got a scratch on the rear drivers side bumper. Pics are up of that. For that reason I decided to take an average of Fair, Good and Very Good as the car is between Good and Very Good except for the two items I just mentioned. 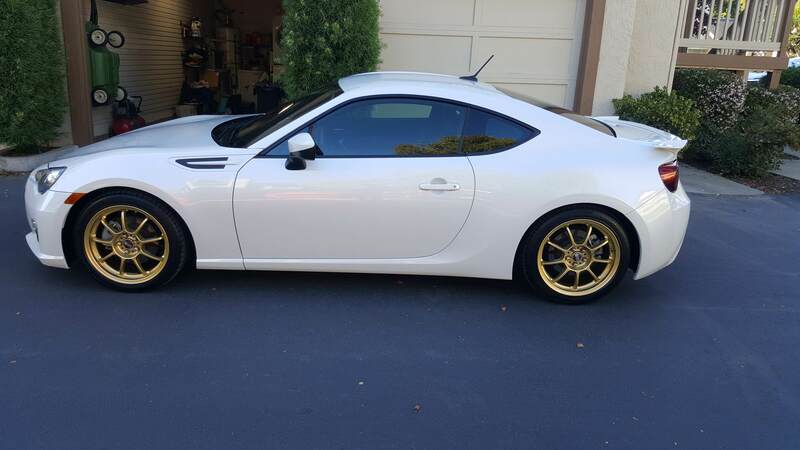 Additionally I have a BRZ car cover, 11 oil filters, new uninstalled fumoto drain valve (currently have one on the car but was going to change it out for their new design but didn't), stock wiper blades (need new inserts), stock lug nuts and stock gear shift ****. I did not include the car cover, oil filters or new fumoto valve in the sale price I'm throwing them in with the sale. BRZ reaches ultimate hype BRZ tattoo!